LAND OF THE MILLION DOLLAR SUNSETS! 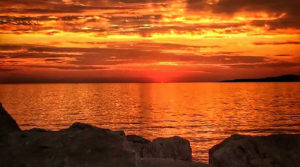 Michigan at its purest in the beautiful resort towns of Charlevoix and Petoskey. Ernest Hemingway history, Mushroom Houses, a Castle, wine tasting and orchards tours…..all nestled along Lake Michigan. Stunning scenic beauty beckons you to return again and again. 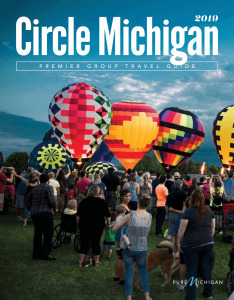 Tour Operators- Please complete the FAM registration form if you wish to join Circle Michigan’s FAM Tour.